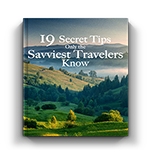 More and more people each year prefer to visit off the beaten path destinations. Why? Because popular destinations don’t necessarily allow us to experience the true, real life of locals. That’s why I want to introduce you to Bandung, located in West Java, Indonesia. 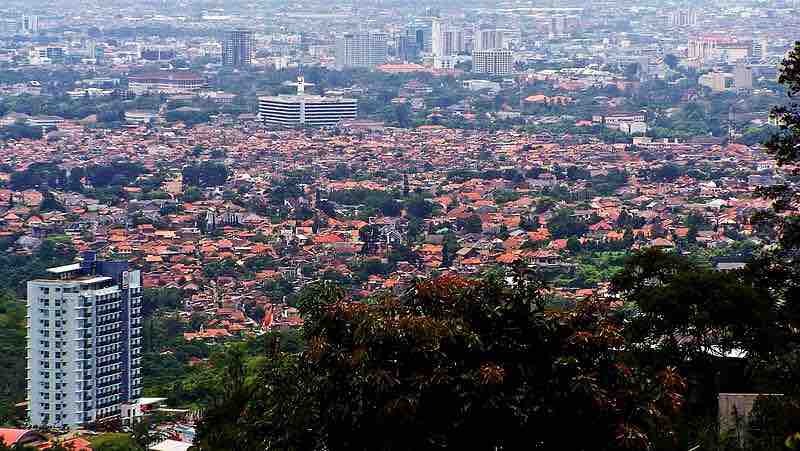 Besides the very popular Jakarta and Bali, not a lot of people in North America have heard of Bandung. I haven’t heard of it before! Once known as The Paris of Java, Bandung was a resort city for plantation owners, with luxurious hotels, restaurants, cafes and European boutiques. Now, it is a very populated city that still attracts a lot of Indonesian tourists and weekend sightseers, but not so much people from abroad. Since Bandung has cooler temperatures than most other Indonesian cities, it is good to visit year-round. 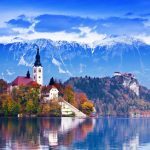 The best time to visit would be from July to September, to avoid their monsoon. February is the wettest month with an average of 255mm of rain. There’s a lot to see and do in Bandung. Bandung is home to numerous examples of Dutch colonial architecture, so architecture lovers will be delighted with their visit. And for the shopping maniac, Bandung offers cheap fashion shops located in factory outlets. My husband would be so happy to try their beautiful golf courses, and my little girl would be thrilled to visit the zoo. 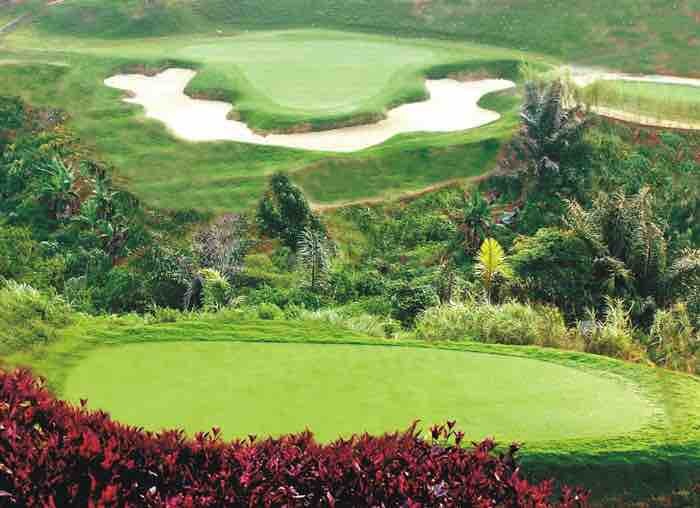 If nature calls your name, a visit to Taman Wisata Maribaya, located just north of Taman Hutan Raya, will charm you. The park is easily accessed through Lembang, but there is also a walkway from Taman Hutan Raya. When you will reach the waterfall, you will feel the water droplets as it cools your skin. 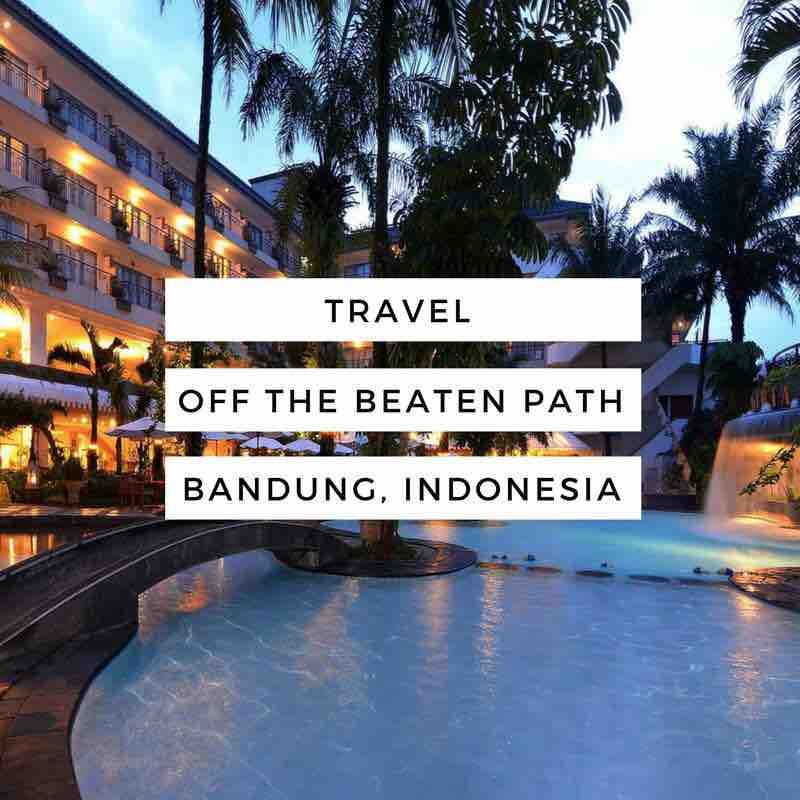 You have tons of options in Bandung: there’s almost a thousand hotels in the city! 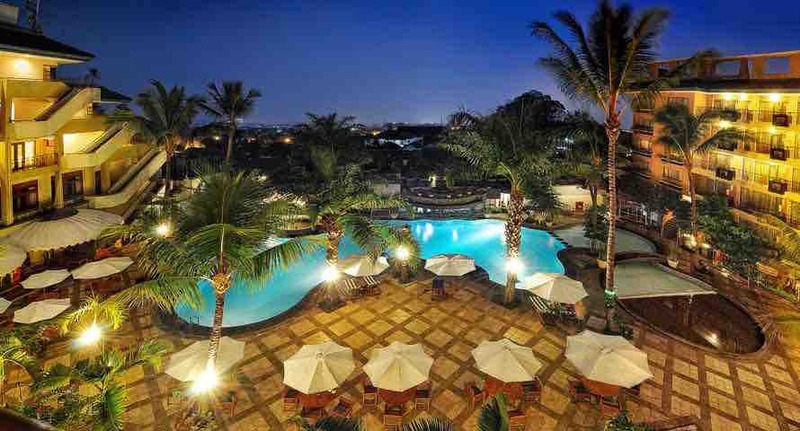 The hotel Jayakarta Bandung is one of the best options. They have great reviews, and offer a lot to their guests: spa, sauna and massages, a fitness center and they also have a children’s club. Visit Traveloka.com to book your stay at the Jayakarta Bandung. Don’t settle for less, because Bandung has a wide variety of themed cafes and restaurants, so eating is more than only a culinary experience. 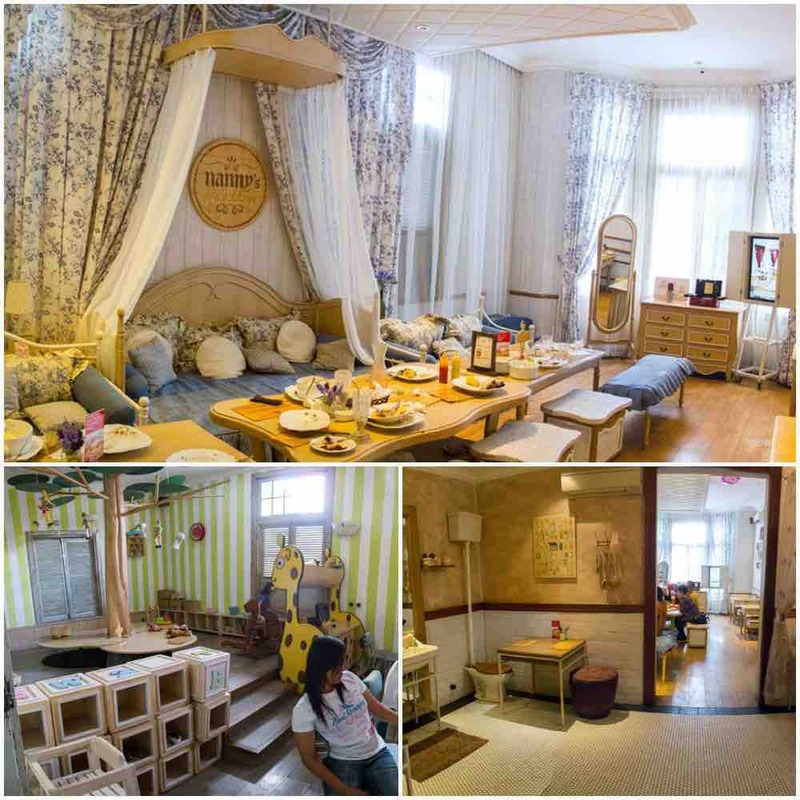 If you want to treat your kids, head to Nanny’s Pavillon, and pleasure your taste buds with its famous peach pancake with vanilla ice cream and blueberry pancake cheese roll. Not only will you be delighted with your meal, but they also let you choose between a variety of cottage-themed rooms, from the bedroom to the bathroom (with toilets for seats, no less!). 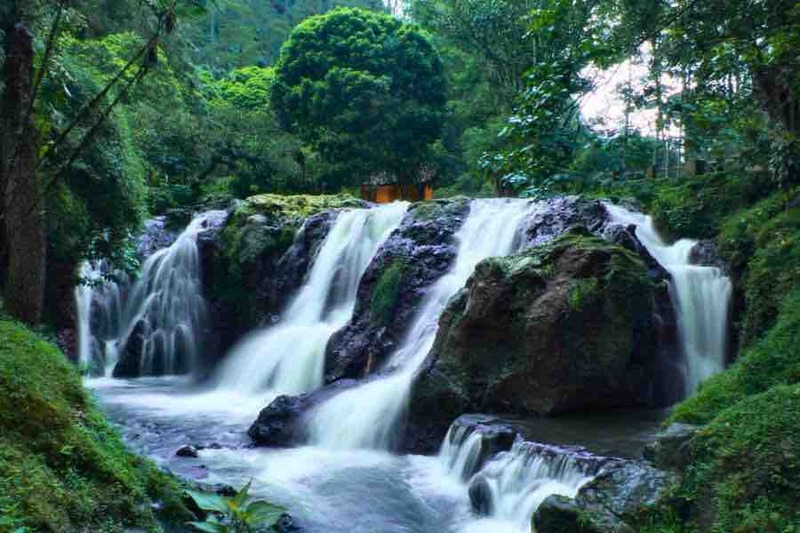 Bandung is a very interesting travel destination, that has a lot to offer to everyone. 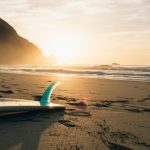 This is a brief post to give you an idea of what Indonesian are looking for when they are visiting, and to tempt you: maybe, when you will be visiting Bali, you will decide to drop by and experience first hand Bandung!